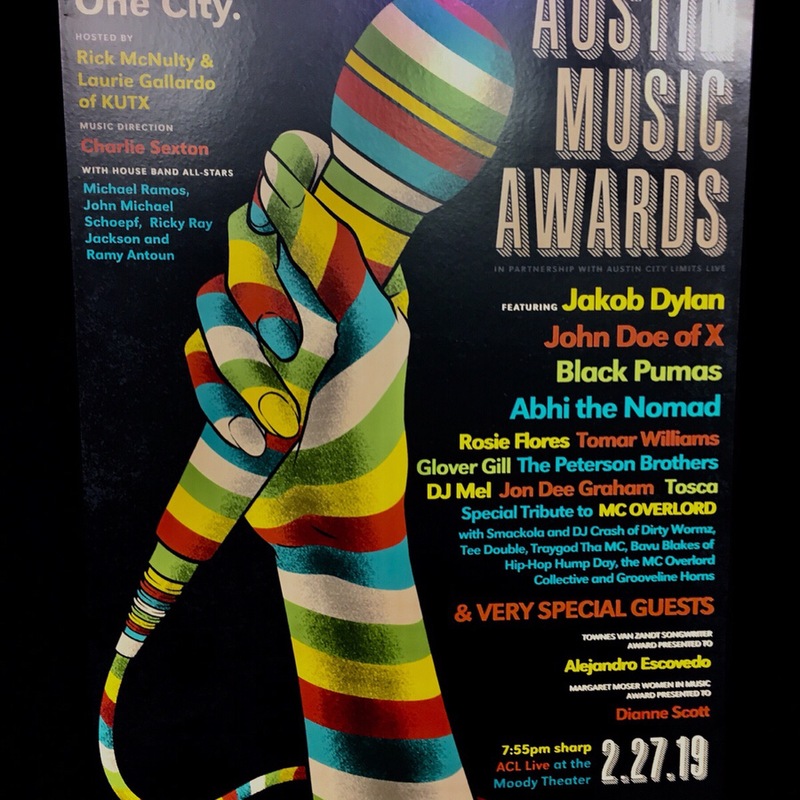 The lineup for this year’s Austin Music Awards is an eclectic mix that might as well be called an Austin Stew — young performers and veterans, rock and funk, soul, alt-country and indie-rap. 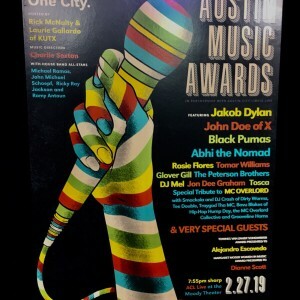 Jakob Dylan will be flying in to headline the annual showcase, and Austin transplant John Doe of L.A. punk pioneers X will add more national star power. Beyond those two, much of the AMA bill, appropriately, has the feel of a party waiting to happen. Austin Music Awards Musical Director Charlie Sexton announces the AMA lineup on Jan. 22. Other than the usual annual question of who the bigly super-secret, super-famous special guest will be, my only big question is: What will Jakob Dylan’s setlist look like? One of rock’s most famous descendants has been back with the Wallflowers for the past several years, with the group releasing its last album in 2012 and touring some since then. He’s recorded just two solo albums, the last one coming nine years ago. You have to think some Wallflowers hits will be in there (“The Difference” has always been my favorite); maybe some traditional covers. At any rate, I’ve always wondered why Dylan never sustained the stardom he briefly achieved with the Wallflowers in the ‘90s. He’s never been the songwriter his father was (few ever have been), but he’s written some good ones, and to anyone who’s being honest with themselves, his voice is more palatable than the old man’s. 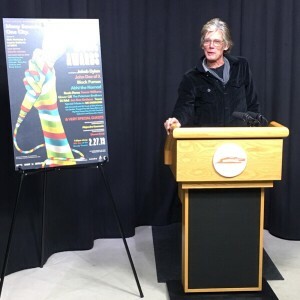 The presentation of this year’s Townes Van Zandt Songwriting Award should be a particularly moving one. Alejandro Escovedo has been one of the local scene’s stalwarts for close to 40 years, phenomenally synthesizing and jumping across the genres that have made the city’s modern musical name, including roots, alt-country and Springsteen/Graham Parker-esque stadium rock. Introducing Escovedo will be one of the icons of the Austin music generation following the one in which he came of age: Spoon’s Britt Daniel, who undoubtedly will have a heartfelt personal note or two about how Escovedo influenced one of the best bands of this millennium. Local India-born rapper Abhi the Nomad is a perfect counterpoint (or even antidote) to anyone who thinks trap and mumble-rap have ruined hip-hop and steered it away from musicality. Abhi’s beats and instrumentation are warm, inviting and musical; he raps with a crisp, personable flow; and his hooks consistently bring accessible R&B-flavored juice. While it will certainly be touching to see local hip-hop luminaries pay tribute to MC Overlord — one of Austin’s hip-hop pioneers, who died last September — to me, Abhi’s performance is the hip-hop showcase to look forward to the most. As the AMAs intend, diversity is the name of the game overall. Funk and soul get fair representation with the funk-drenched blues of the Peterson Brothers, the soulful power you can expect from a solo performance by Tomar Murphy (of Tomar & the FCs), and more soul-rock with relatively new local phenomenon Black Pumas. Then, of course, there’s Mr. Doe; rockabilly/alt-country/whatever-else-she-feels-like luminary Rosie Flores; “Obama’s DJ,” DJ Mel; and even … wait for it … tango … with Glover Gill and Tosca. So, if you’re headed to the show, prepare for plenty of different kinds of sounds.